An update on who is promising to leave if Donald Trump gets elected. 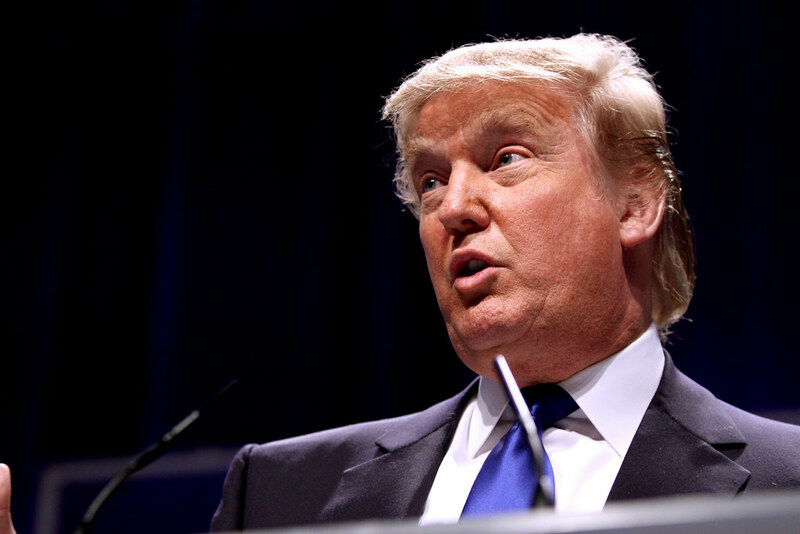 Donald Trump has been stirring up controversy since he first announced his candidacy for the Republican presidential nomination. Last month, he called for a “total and complete” ban on all Muslims entering the United States as well as calling for a national registry and national ID system for Muslims. Most of us have observed friends online, in person or by phone threatening to leave the country if Trump were to win the election and, as The Independent Journal reports, celebrities are no different. Eddie Griffin: “If Trump wins, I’m moving to Africa. If he wants to build a wall to keep Mexicans out, I know what the f–k he feels about a n—a. Taking a broader look, USA Today reported late last year on the results of a social media analysis conducted by the digital analytics firm Liminoso who studied 4.5 million Trump-related tweets.